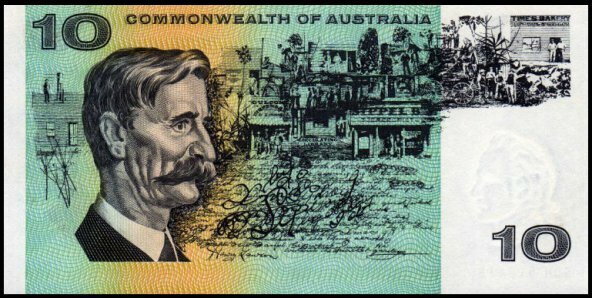 Henry Lawson was an Australian writer and bush poet. Along with his contemporary Banjo Paterson, Lawson is among the best-known Australian poets and fiction writers of the colonial period and is often called Australia's "greatest short story writer". One of the problems with doing this list is deciding whether a deceased person was famous enough to be included. Obviously David Bowie and Leonard Cohen deserve immediate inclusion, but what about the chap who played the police commandant in the Police Academy movies? It seems a bit cruel to have them die and then make a decision that they weren't famous enough, or interesting enough, to be in this list. I have therefore included those who may not have been as famous as some but who may be remembered for one reason or another, even if you didn’t know their names. The second aspect is that although I prepared the names in order of date of death, names were then suggested to me, or came to awareness, that should have been included in the chronologies already posted. Hence the first 9 of the following list should have been in the earlier posts. Date of death: 05.01.2016, aged 90. About: Pierre Boulez was a French composer, conductor, writer and organiser of institutions. 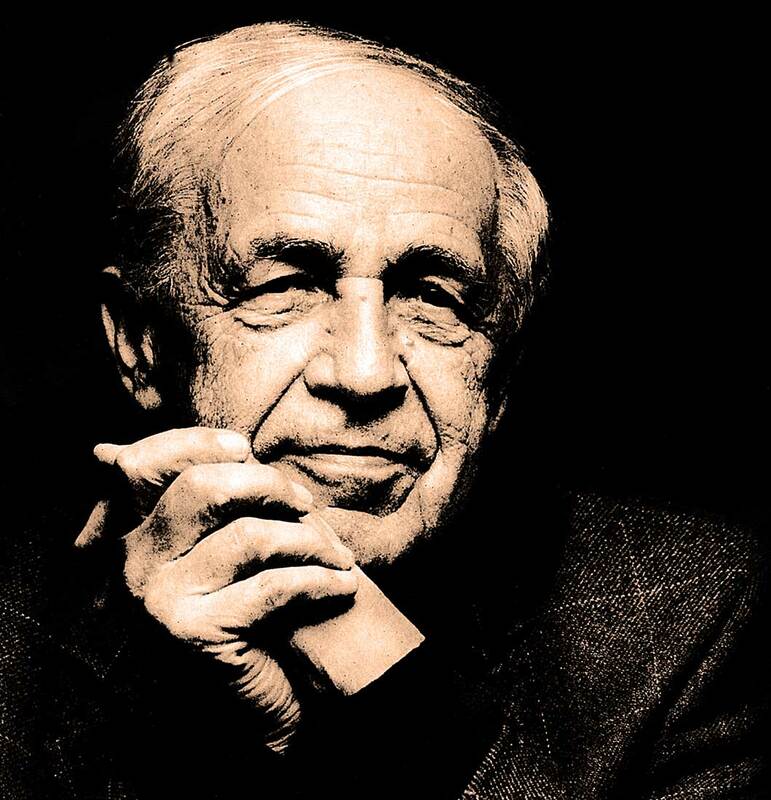 He was one of the dominant figures of the post-war classical music world. Date of death: 15.02.2016, aged 98. 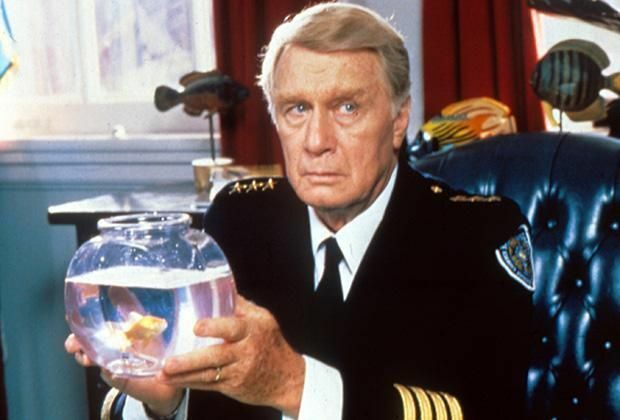 About: George Gaynes was an American singer, actor, voice artist, and comedy performer of stage, screen, and television. 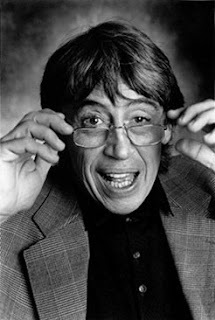 Born to Dutch and Russian parents in Finland, he served in the Royal Netherlands Navy during World War II and subsequently immigrated to the United States, where he became a citizen and began his acting career on Broadway. Gaynes' most recognised role in cinema was that of Commandant Eric Lassard in the Police Academy series (remeber when he is making a speech at the dais?) and the comedy film Tootsie. To television fans, he is perhaps best remembered as the curmudgeonly but lovable foster parent Henry Warnimont on the NBC series Punky Brewster. Date of death: 25.02.2016, aged 78. 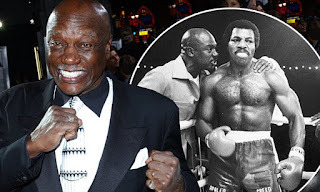 About: Tony Burton was an American actor, comedian, boxer, and football player. He was known for his role as Tony "Duke" Evers in the Rocky franchise, where he started off as Apollo Creed’s trainer and then Rocky Balboa’s trainer after Apollo is killed in the ring by Karl Drago. He is the only actor, other than Sylvester Stallone to appear in every film of that franchise. Date of death: 24.03.2016, aged 92. 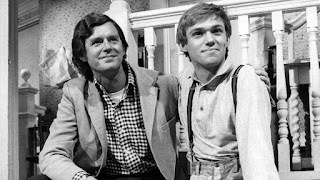 About: Earl Hamner Jnr was an American television writer and producer, best known for his work in the 1970s and 1980s on the long-running CBS series The Waltons and Falcon Crest. As a novelist, he was best known for Spencer's Mountain, which was inspired by his own childhood and formed the basis for both the film of the same name and the television series The Waltons, for which he provided voice-over narration. Goodnight John Boy. Good night Mary Ellen. Goodnight Earl. Date of death: 02.07.2106, aged 94. Cause of death: Complications from a fall. About: Has anyone seen either The Tuskegee Airmen (1995) with Laurence Fishburne or Red Tails (2012) with Terence Howard and Cuba Gooding Jnr? 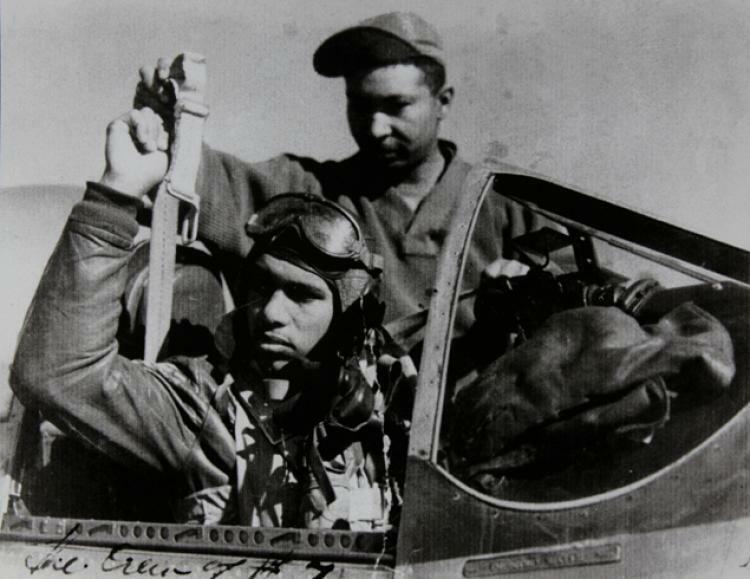 The films tell the story of a group of African-American military pilots (fighter and bomber) who fought in World War II. The group included the navigators, bombardiers, mechanics, instructors, crew chiefs, nurses, cooks and other support personnel for the pilots. The group was named after the Tuskegee Army Air Field, located at Tuskegee, Alabama, where they trained. Ironically, they were fighting for a country that, at the time, denied them civil rights, and wouldn’t let them train or fight with white personnel. Despite this they fought overseas and distinguished themselves and their units. With pride they painted the tails of their planes red, hence the nickname of The Red Tails. Other black fighter and bomber units also painted the noses of their planes, and the propellers, red. Roscoe Brown Jnr was one of the last Tuskegee Airmen. He graduated from the Tuskegee Flight School on March 12, 1944 and subsequently flew 68 missions, including taking part in the longest flight mission during the entire campaign, a 2,400 kilometer(1,500-mile) journey from Italy to Berlin to engage the Luftwaffe. Brown was also the first pilot to shoot down a German military jet. He survived the war with a Distinguished Flying Cross but didn’t let up. Roscoe obtained masters and doctoral degrees from New York University, became president of Bronx Community College, advised many black officials who were elected in New York. And he ran nine New York City marathons. Date of death: 02.07.2016, aged 77. Date of death: 02.08.2016, aged 85. Cause of death: Heart and kidney disease. Date of death: 22.08.2016, aged 78. When George Lucas remastered the films, he added a sound effect, and there's even a callback to it in Attack Of The Clones, when Jango Fett ducks to avoid pulling his own Michael Leader after a big fight scene with Obi-Wan. Date of death: 11.11.2016, aged 83. Cause of death: Acute leukemia. About: Robert Vaughan was an American actor noted for his stage, film and television work. 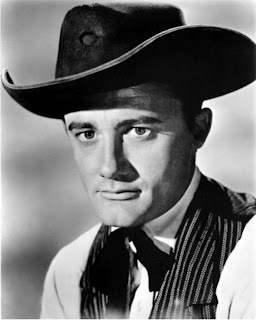 His best-known TV role is as suave spy Napoleon Solo in the 1960s series The Man from U.N.C.L.E with notable film roles in The Magnificent Seven, The Bridge at Remagen, Bullitt, Superman 3 and The Young Philadelphians which earned him a 1960 Academy Award nomination for Best Supporting Actor. Cause of death: Not disclosed, beyond it being noted on his bio that he had been suffering from an illness for some time. About: Peter Sumner was an Australian actor, director, and writer. His credits include parts in such films as Color Me Dead (1969), Ned Kelly (1970), The Chant of Jimmie Blacksmith (1978), The Survivor (1981) and Bush Christmas (1983), as well as a starring role in television series Spyforce along with his portrayal of Bill Hayden in The Dismissal. 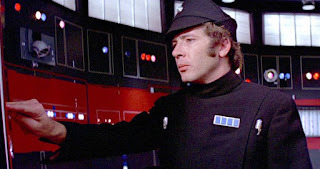 Sumner also stood in for John Hamblin at times on Playschool and had an uncredited role as Lt. Pol Treidum in Star Wars: A New Hope (see above). Date of death: 23.11.2016, aged 86. Cause of death: Not disclosed. Sachs was diagnosed with vascular dementia in 2012, which eventually left him unable to speak and forced him to use a wheelchair. Date of death: 24.11.2016, aged 82. 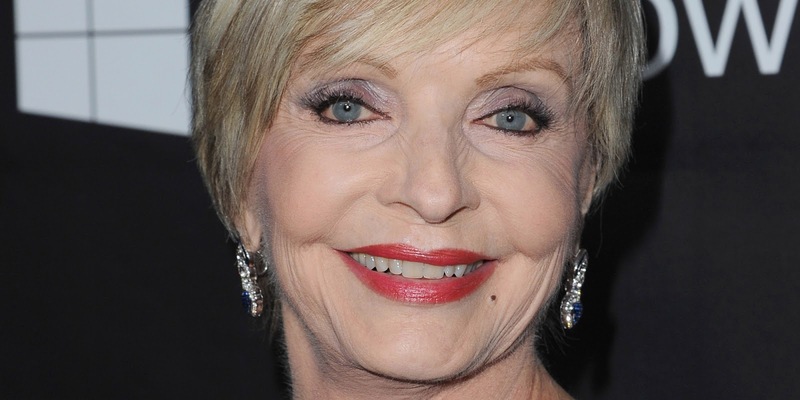 About: Florence Henderson was an American actress and singer with a career spanning six decades. She is best remembered for her starring role as matriarch Carol Brady on the ABC sitcom The Brady Bunch from 1969 to 1974. 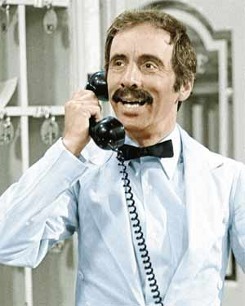 Henderson also appeared in film as well as on stage and hosted several long-running cooking and variety shows over the years. Date of death: 25.11.2016, aged 90. About: Castro governed Cuba as prime Minister from 1959 to 1976 and as President from 1976 to 2008. Under his rule , Cuba became a one-party socialist state; industry and business were nationalised, and state socialist reforms were implemented. 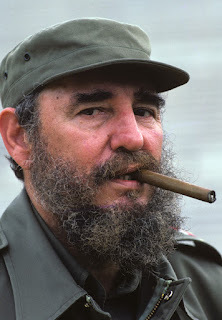 Critics of Castro view him as a dictator whose administration oversaw human-rights abuses, the exodus of a large number of Cubans, and the impoverishment of the country's economy. Supporters see him as a champion of socialism and anti-imperialism whose revolutionary regime advanced economic and social justice while securing Cuba's independence from American imperialism. Date of death: 06.12.2016, aged 93. 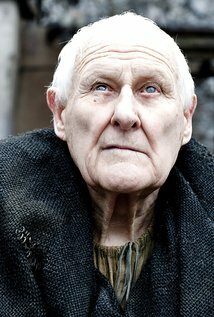 About: Peter was a British character actor, known for many supporting roles in British film and television productions. He also worked extensively on the stage. 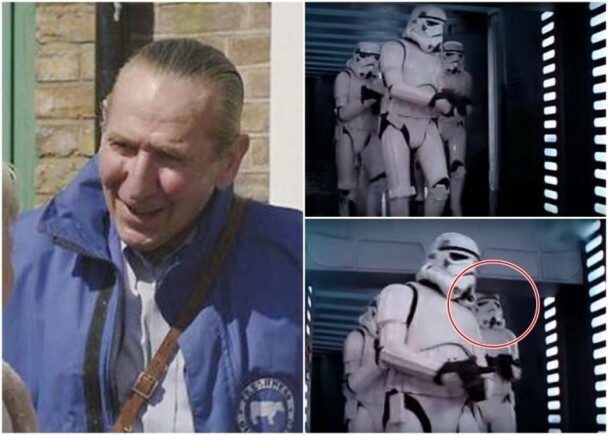 He was best known for his role as Grouty in the sitcom Porridge (despite appearing in only three episodes and the 1979 film) and also had a recurring role alongside Robert Lindsay in Citizen Smith, written by John Sullivan. He also had parts as Tom Franklin in Chancer (1990–1991), playing the father of Anthony Hopkins's character in The Remains of the Day. In recent years, he’d also starred in Albatross, Doc Martin, Is Anybody There?, Death at a Funeral and Care. Fans of Game of Thrones will know him as Master Amon, the role that made him best known. Date of death: 08.12.2016, aged 95. About: John Glenn was the first U.S. astronaut to orbit the Earth, in 1962, and was aboard the shuttle Discovery in 1998 at age 77, making him the oldest person to fly in space. He was also a decorated Korean War fighter pilot and U.S. senator for 24 years. About: Mario Bulfone, better known by his ring name Mario Milano, was born in Italy and came to Australia in 1967 at the request of promoter Jim Barnett to take part in World Championship Wrestling. The stint was to be “for a few months” and Milano was one of the good guys. 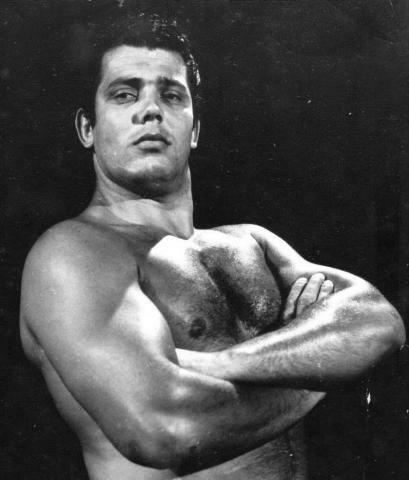 Barnett intended that Milano would fill the Italian void left by Domenic De Nucci, who had gone back to the States, the Italian community in Sydney putting many bums on seats at the Friday night wrestling at the Sydney Stadium (my dad used to take me from 1964, when WCW started), and the equivalent in Melbourne on Saturday nights. To the delight of his fans, he became the International Wrestling Alliance's world heavyweight champion in 1967 by defeating Killer Kowalski. The memories . . . Mario Milano and his abdominal stretch, Mark Lewin and his sleeper hold, Killer Kowalski and his clawhold, Killer Karl Cox, Spiros Arion,, Buddy Austin, Brute Bernard, Waldo Von Erich, Skull Murphy. . . Anyway, Mario Milano never did go home, he settled in Melbourne and did the occasional wrestling match even into old age. Date of death: 12.12.2016, aged 86. 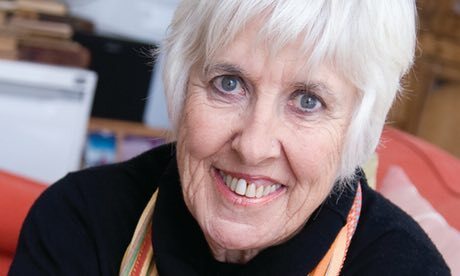 About: Anne Deveson was an Australian writer, broadcaster, filmmaker and social commentator. In the 1950s Deveson was a presenter for radio station 2GB and was one of the first people in Australia to use talkback radio. Deveson was also known to many Australians as "the Omo lady" after appearing in television commercials for that brand of soap powder. 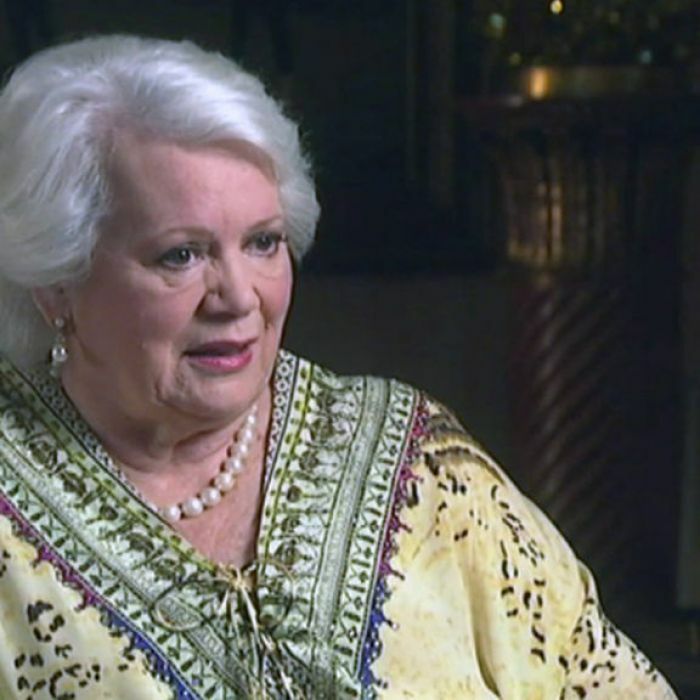 Later in her career, she held a number of leadership positions in the industry: she chaired the South Australian Film Corporation from 1984 to 1987 and from 1985 to 1988, she was Executive Director of the Australian Film, Television and Radio School. Deveson was also an active lobbyist for the rights of women, children and the disabled. Following the diagnosis of her son Jonathan with schizophrenia and his death from a drug overdose, she helped to start the Schizophrenia Fellowship of NSW in 1985. In 1986 she worked with Dr Margaret Leggatt to launch the national body Schizophrenia Australia Foundation, now named SANE Australia. She was also a member of the Royal Commission into Human Relationships (1974–77), NSW Medical Tribunal (1999–2010), Expert Advisory Group on Drugs and Alcohol (1999–2007) and the NSW Mental Health Tribunal (2002–07). She was diagnosed with Alzheimer’s Disease in 2014. Her daughter Georgia Blain died on 09.12.2016 from brain cancer. Date of death: 13.12.2016, aged 69. Cause of death: Rupture of aortic artery. About: Alan Thicke was a Canadian actor, songwriter, and game and talk show host who played the father in the ’80s sitcom “Growing Pains”. Date of death: 14.12.2016, aged 89. About: Bernard Fox, was a Welsh actor and is best remembered for his roles as Dr. Bombay in the comedy fantasy series Bewitched (1964–1972), Colonel Crittendon in the comedy series Hogan's Heroes (1965–1971), Archibald Gracie IV in the epic romance-disaster film Titanic (1997), and Captain Winston Havlock in the action-adventure fantasy horror film The Mummy (1999). Date of death: 17.12.2016, aged 96. Cause of death: Choking Complications from a heart attack. About: Henry Heimlich was an American thoracic surgeon and medical researcher who invented the Heimlich maneuver, a technique of abdominal thrusts for stopping choking. 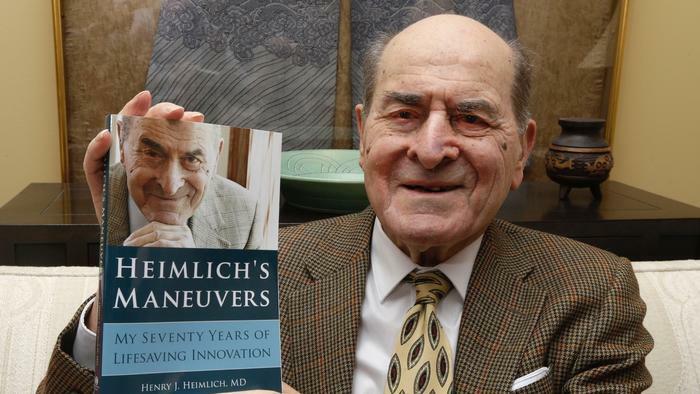 According to some press reports and obituaries, it is believed that during the course of his lifetime, the Heimlich Maneuver may have saved the lives of at least 100,000 people in the United States alone. Date of death: 18.12.2017, aged 99. Cause of death: Heart attack, had been on life support for 5 years. About: ZsaZsa Gabor was a Hungarian-American actress and socialite. Her sisters were actresses Eva (Green Acres) and Magda Gabor. Outside her acting career, Gabor was known for her extravagant Hollywood lifestyle, her glamorous personality, and her many marriages. In total, Gabor had nine husbands, including hotel magnate Conrad Hilton and actor George Sanders. About: Adams was an English novelist who is best known as the author of Watership Down, Shardik and The Plague Dogs. 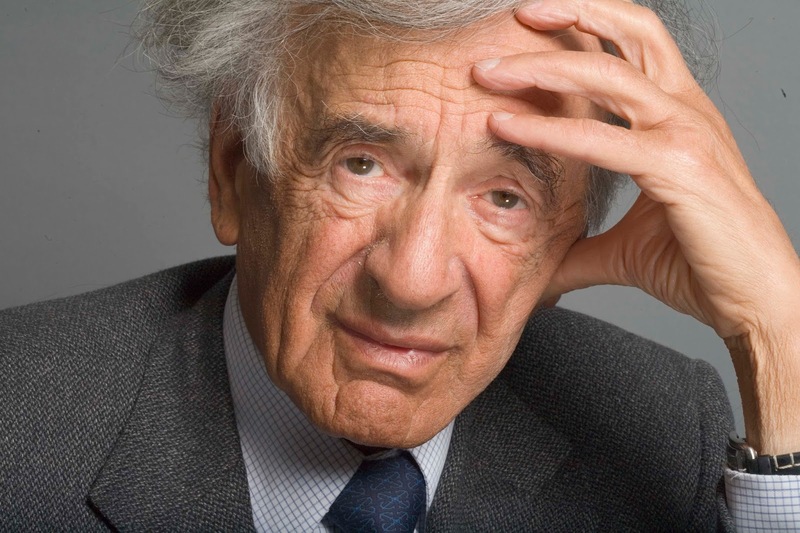 He studied modern history at university before serving in the British Army during World War II. Afterwards, he completed his studies, and then joined the British Civil Service. In 1974, two years after Watership Down was published, Adams became a full-time author. Watership Down, the name of a real hill in England, began as stories that Adams told his daughters at bedtime. They insisted he write them down and publish. Along with Catch 22, it remains one of my favourite 2 books. Date of death: 25.12.2016, aged 53. Cause of death: Not disclosed although his manager stated “heart failure”. 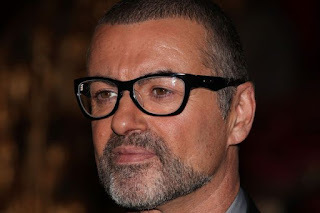 About: English singer, songwriter, and record producer who rose to fame as a member of the music duo Wham! He is best known for his work in the 1980s and 1990s, including hit singles such as "Last Christmas" and "Wake Me Up Before You Go-Go", and albums such as Faith (1987) and Listen Without Prejudice Vol. 1 (1990). Michael sold more than 100 million records worldwide. Date of death: 27.12.2016, aged 60. Cause of death: Fisher died after going into cardiac arrest during a transatlantic flight four days earlier. 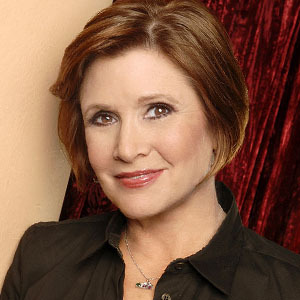 About: Carrie Fisher was an American actress, writer, producer, and humorist, the daughter of singer Eddie Fisher and actress Debbie Reynolds and best known for playing Princess Leia in the Star Wars film series. Other film roles included Shampoo (1975), The Blues Brothers (1980), Hannah and Her Sisters (1986), The 'Burbs (1989), and When Harry Met Sally... (1989). Seeing the pic of “Expansion” today reminded me of a quote in today newsfeed re Carrie Fisher . . . . In her book Wishful Drinking, Fisher told a story about how director George Lucas explained to her why she could not wear a bra under her iconic white dress in A New Hope. "(In space) your body expands but your bra doesn't, so you get strangled by your own underwear," Fisher recalled him telling her. "I think that this would make for a fantastic obituary," she went on. "I tell my younger friends that no matter how I go, I want it reported that I drowned in moonlight, strangled by my own bra." Date of death: 28.12.2016, aged 83. Cause of death: Stroke. Her son has said that his mother's stress from the death of her daughter was partly responsible for her stroke. "Reynolds told him she missed her daughter and wanted to be with her," according to news reports. 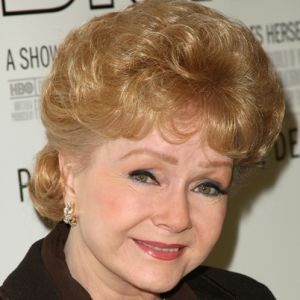 About: Debbie Reynolds was an American actress, singer, businesswoman, film historian, and humanitarian. She was the mother of Carrie Fisher, who died one day earlier. Her husband, Eddie Fisher (the father of Carrie) left her for Elizabeth Taylor. Think of Eddie Fisher as Brad Pitt, Debbie as Jennifer Aniston and Liz Taylor as Angelina Jolie. Her first leading role in 1952 at age 19, as Kathy Selden in Singin' in the Rain, set her on the path to fame. By the mid-1950s, she was a major star. Other notable successes include The Affairs of Dobie Gillis (1953), Susan Slept Here (1954), Bundle of Joy (1956 Golden Globe nomination), The Catered Affair (1956 National Board of Review Best Supporting Actress Winner), and Tammy and the Bachelor (1957), in which her rendering of the song "Tammy" reached number one on the music charts. She starred in How the West Was Won (1963), and The Unsinkable Molly Brown (1964), a biographical film about the famously boisterous Molly Brown. Her performance as Molly Brown earned her a nomination for the Academy Award for Best Actress. Her other notable films include The Singing Nun (1966), Divorce American Style (1967), What's the Matter with Helen? (1971) and Mother (1996 Golden Globe nomination). If you haven’t seen her in In and Out with Kevin Kline, do so, you won’t be disappointed. It’s a very funny movie and well worth viewing. 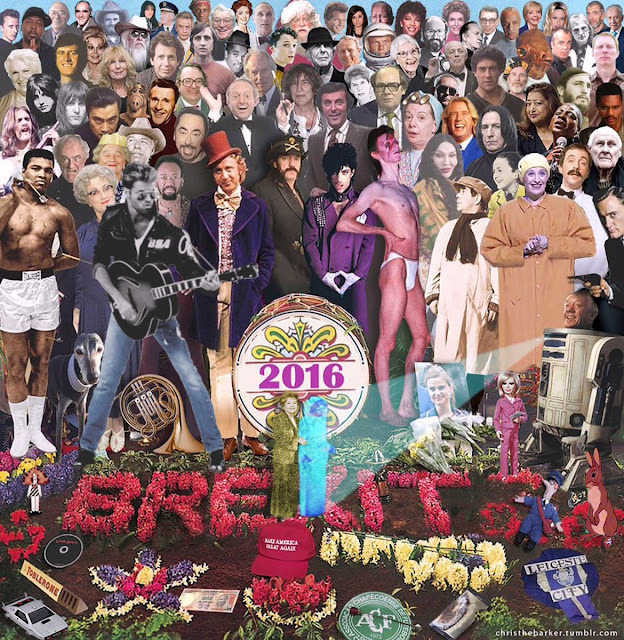 Continuing the list of celebrity/famous peoples' deaths in 2016, in order of date of death. For the benefit of overseas readers, Australian items are marked with an Australian flag. The first two following entries should have been included in yesterday's chronology. Date of death: 11.02.2016, aged 93. About: Arthur Tunstall was an Australian and international sport administrator, particularly in relation to boxing and the Commonwealth Games. His Sport Australia Hall of Fame citation read that he was a "pioneer voluntary Australian sports administrator and the key person in amateur boxing and the Australian Commonwealth Games movement across the second half of last century." He is today more remembered by the public for his gaffes and controversial comments. At the 1994 Victoria, Canada Commonwealth Games, he threatened to send Cathy Freeman home for carrying both the Australian and Aboriginal flags during her 200m victory lap. At the 1994 Games, athletes with a disability participated for the first time but Tunstall stated that they were an embarrassment. In 2009, Tunstall was accused of discrimination and racism against indigenous boxers in the meeting to disband Boxing NSW. George Ptolemy claimed that, when he suggested a young Aboriginal boxer be sent to the Olympics, Tunstall replied: "We need people who know how to use a knife and fork." Date of death: 09.03.2016, aged 91. Cause of death: Horton died of natural causes on March 9, 2016, at the age of 91, in a rehabilitation clinic in Los Angeles, California. According to his niece, he was injured in a fall in November 2015, and was placed in hospice care. About: Robert Horton was an American television, stage actor and singer. 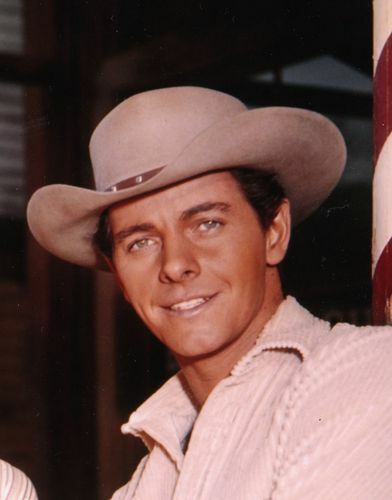 Between 1957 and 1962 he played the frontier scout Flint McCullough in the NBC Western television series, Wagon Train. 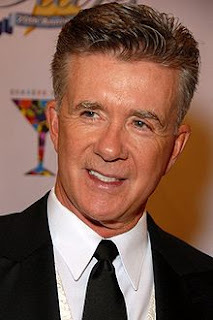 He has appeared in numerous television shows and films. Date of death: 06.04.2016, on the morning of his 79th birthday. 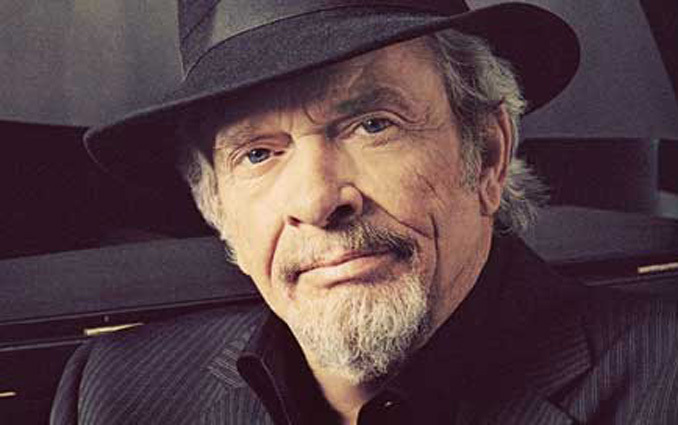 About: Haggard was inspired to become a singer by seeing Johnny Cash perform at San Quentin Penitentiary, where Haggard was an inmate “He had the right attitude. He chewed gum, looked arrogant and flipped the bird to the guards—he did everything the prisoners wanted to do. He was a mean mother from the South who was there because he loved us. When he walked away, everyone in that place had become a Johnny Cash fan.” Haggard went on to become a country performer with 38 Number 1 hits. His songs – written by him and sung by him – reflected the hard lives of poverty, jail, and adversity but also espoused good ol’ values and conservatism. Date of death: 17.04.2016, aged 90. Cause of death: Died of a stroke in her sleep. 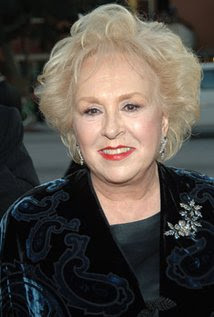 About: Doris Roberts was an American actress, author, and philanthropist whose career spanned six decades of television. She is best remembered as Raymond Barone's mother, Marie Barone, on the long-running CBS sitcom, Everybody Loves Raymond (1996–2005). She appeared as a guest on many talk and variety shows, along with appearing as a panelist on several game shows, and was an advocate of animal rights and animal-rights activism, supporting groups such as the United Activists for Animal Rights. About: Dame Leonie Judith Kramer was an Australian academic, educator and professor. 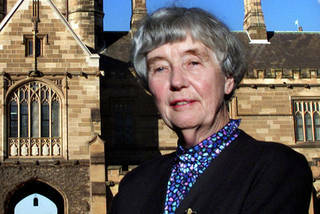 She is notable as the first female professor of English in Australia, first woman to chair the Australian Broadcasting Corporation and the first female chancellor of the University of Sydney. (She resigned when she was about to be voted out. Dame Leonie Kramer upheld conservatism at a time when the university culture was the opposite, making her tenure controversial.) She was also my tutor in English Lit when I was at uni. Cause of death: Accidental prescription drug overdose. The drug concerned, Fentanyl, is used as a pain medication but is also often used as a recreational drug. It is estimated to be between 50 and 100 times as potent as morphine. About: American singer-songwriter, multi-instrumentalist, and record producer. He was a musical innovator who was known for his eclectic work, flamboyant stage presence, extravagant dress and makeup, and wide vocal range. 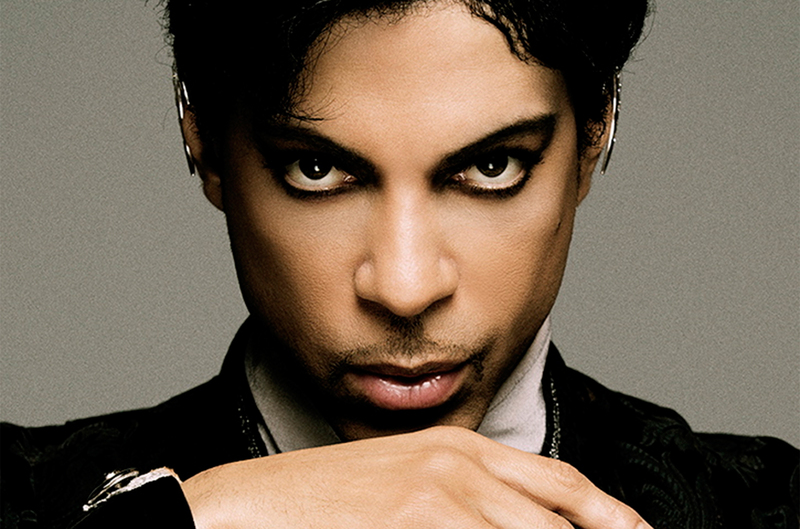 His music integrates a wide variety of styles, including funk, rock, R&B, new wave, soul, psychedelia, and pop. He sold over 100 million records worldwide, making him one of the best-selling artists of all time. Date of death: 25.04.2016, aged 94. About: Tom Lewis was Premier of New South Wales from 1975 – 1976. If the year 1975 doesn’t ring a bell, remember that Gough Whitlam and his government were dismissed by the Governor General on 11.11.1975. And Lewis had a hand in it, akin to that old parable of the battle and war being lost because of the want of a horseshoe nail. Early in 1975 Whitlam appointed Lionel Murphy, a NSW Senator, to the High Court. Lewis, who hated the Whitlam Government, broke with convention by refusing to appoint a replacement from the same party as Murphy, Labor, to fill the casual vacancy. Instead he appointed the unaffiliated mayor of Albury, Cleaver Bunton, 72, to fill the casual Senate vacancy. Months later, following Lewis’s precedent, Queensland premier Joh Bjelke-Petersen did the same and appointed Whitlam opponent Albert Field to fill a vacancy caused by the death of Queensland Labor Senator Bert Millner. As a consequence of High Court action against his appointment, Field was on holiday when Labor's refused to provide a "pair" to maintain the relative positions of the government and Opposition. This gave the Coalition a Senate majority and allowed Malcolm Fraser to block supply. Funnily enough, Fraser had been against the appointment of Field and felt that the Labor nominee should have been appointed. Date of death: 06.05.2016, aged 92. About: Reg Grundy was an Australian entrepreneur and media mogul, one of the pioneers and most successful of his generation. 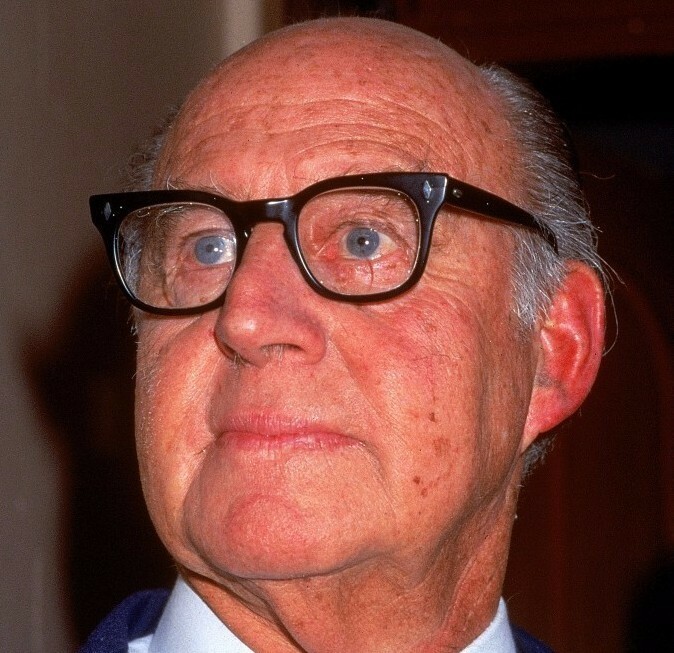 He was also the creator of many TV hits starting with game shows such as Wheel of Fortune and Blankety Blanks and later soap operas Neighbours, Prisoner, Sons and Daughters, and The Young Doctors. 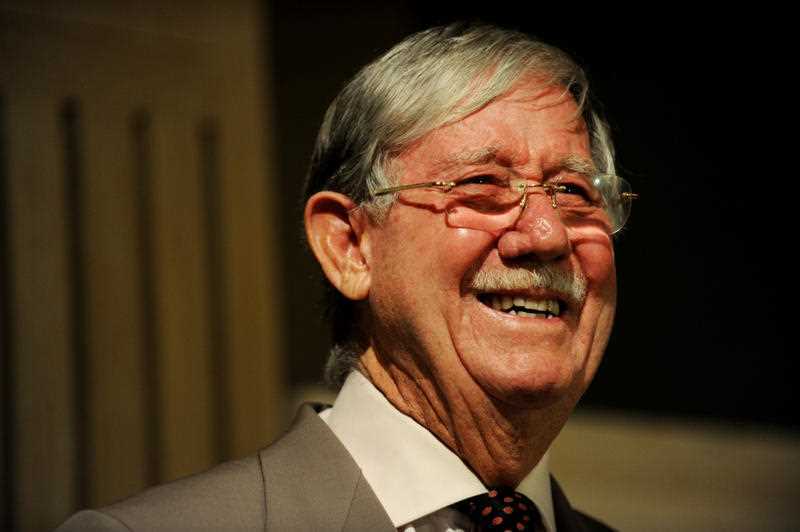 His name became so well known to the public that the words “Reg Grundy’s” is rhyming slang for “undies”, meaning “underwear”. Date of death: 08.05.2016, aged 93. About: William Schallert was an American character actor who appeared in many, many films and television programs. 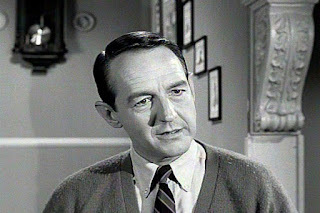 Older readers will remember him as Patty Duke’s father in The Patty Duke Show. Date of death: 03.06.2016, aged 74. Cause of death: A sufferer of Parkinson’s syndrome, diagnosed in 1984 and believed to be from head trauma from blows to the head, he died of septic shock after being admitted to hospital with a respiratory illness. About: Ali remains the only three-time lineal heavyweight champion (1964, 1974 and 1978). 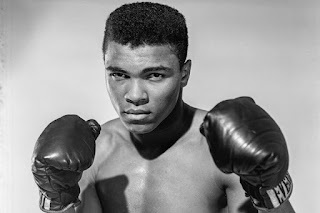 Regarded as one of the greatest sports athletes who ever lived, his contribution and legacy extends not only to civil rights but also to literature and even to the origins of rap and hip hop. Date of death: 19.06.2016, aged 27. Cause of death: Crushed by his Jeep Cherokee outside his Los Angeles home. 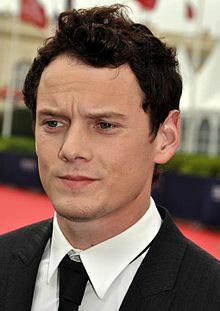 About: Best known for playing a young Chekov in the reboot “Star Trek” films. Date of death: 27.06.2016, aged 86. About: Carlo Pedersoli, professionally known as Bud Spencer, was an Italian actor, professional swimmer and water polo player. He is known for action-comedy roles with his long-time film partner Terence Hill, the left hand (Trinity) and the right hand (Bambino) of the Devil. The duo "garnered world acclaim and attracted millions to theater seats". Spencer and Hill appeared in, produced and directed over 20 films together. A successful swimmer in his youth, he obtained a degree in law and registered several patents. Spencer also became a certified commercial airline and helicopter pilot, and supported and funded many children's charities, including the Spencer Scholarship Fund. According to his son, the last word spoken by his father was "Grazie". Cause of death: Not disclosed although his widow said that he died peacefully after a long illness. Date of death: 15.07.2016, aged 74, dying on her birthday. About: Lady Susan Renouf was an Australian socialite. Her title was acquired through her third marriage to New Zealand businessman Sir Frank Renouf. Previous marriages were to politician Andrew Peacock and to British gambling tycoon Robert Sangster. Date of death: 29.07.2016, aged 92. About: Jean Vivra Gray, known professionally as Vivean Gray, was an Australian television and film actress. Born in England, she came to Australia in 1952 to further her acting career. With roles in TV productions such as Prisoner: Cell Block H, Anzacs, Matlock Police; Power Without Glory; Homicide; Division 4; All the Rivers Run and Anzacs, and in films such as Picnic at Hanging Rock and The Last Wave, it is for her roles as the busybody neighbor Mrs Jessup in The Sullivans and as Mrs Mangel in Neighbours that she is best remembered. 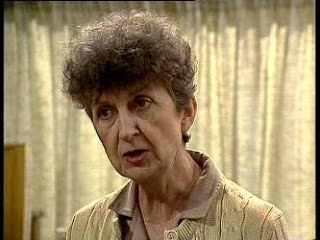 Gray played Mrs Mangel from 1986 to 1988 and did it so well that she left the show to escape the abuse of fans unable to separate fact from fiction: “I loved Neighbours and the rest of the cast were marvelous. But because it was so successful I could barely set foot outside my own door without someone screaming abuse at horrid old ‘Mrs Mangel’. People didn’t seem to appreciate it was acting. So I decided to take a break.” Thereafter she lived a quiet life in England. Date of death: 02.08.2016, aged 95. Cause of death: Not disclosed. He died in hospital; after a short illness. About: Forbes Carlile at the time of his death was Australia’s oldest living Olympian. 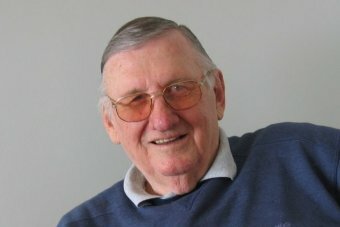 He represented Australia in modern pentathlon at the 1952 Helsinki Games, coming 25th, but is best-known as a pioneering swimming coach, having first coached Australia at the 1948 Games in London. He also became head Australian coach again at the 1956 Games in Melbourne and Scientific Advisor in the 1960 Games in Rome. At the 1964 Games he was head coach for the Dutch Olympic team. 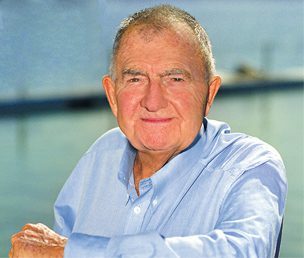 He was head Australian swimming coach at the Swimming World Championships in Belgrade in 1973 which produced nine Australian World Champions. He withdrew as head coach at the 1980 Moscow Olympics. A number of top Australian swimmers emerged under his tutelage, including three-times Olympic champion Shane Gould, Helsinki 100m breaststroke champion John Davies and Tokyo 200m breaststroke gold medallist Ian O'Brien. Carlile remains the only Australian to have coached at an Olympics before later competing in the Games as an athlete. Date of death: 06.08.2016, aged 71. Cause of death: Stomach cancer. 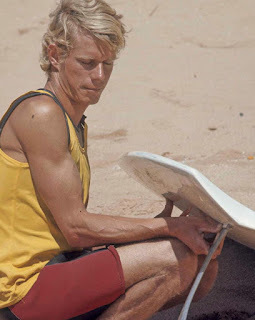 About: Australian Bernard "Midget" Farrelly (the nickname being because of his size) was the first world surfing champion, winning the first official surfing world championship at Sydney's Manly Beach in 1964. He dominated the sport as it gained popularity during that decade. He was also the first Australian to win a major surfing title, the 1962 Makaha International Surfing Championships, the unofficial world surfing championship until the 1964 competition. Date of death: 14.08.2016, aged 93. Cause of death: Heart problems. 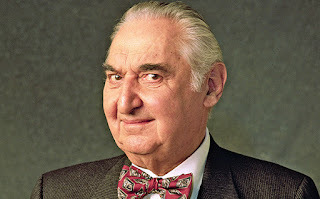 About: Philip "Fyvush" Finkel was an American actor known as a star of Yiddish theatre and for his role as lawyer Douglas Wambaugh on the television series Picket Fences, for which he earned an Emmy Award for Outstanding Supporting Actor in a Drama Series in 1994. 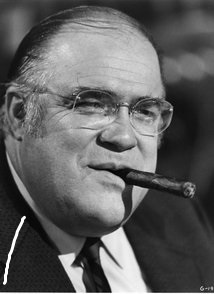 He is also known for his portrayal of Harvey Lipschultz, a crotchety history teacher, on the television series Boston Public. 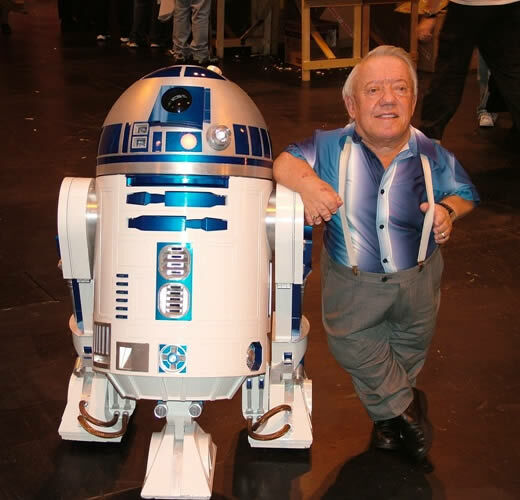 About: Kenny Baker was a small British actor who played the droid R2-D2 in six “Star Wars” films. Date of death: 29.08.2016, aged 83. Cause of death: Complications of Alzheimer’s Disease. About: Gene Wilder was an American film and theater comic actor, screenwriter, film director, and author. 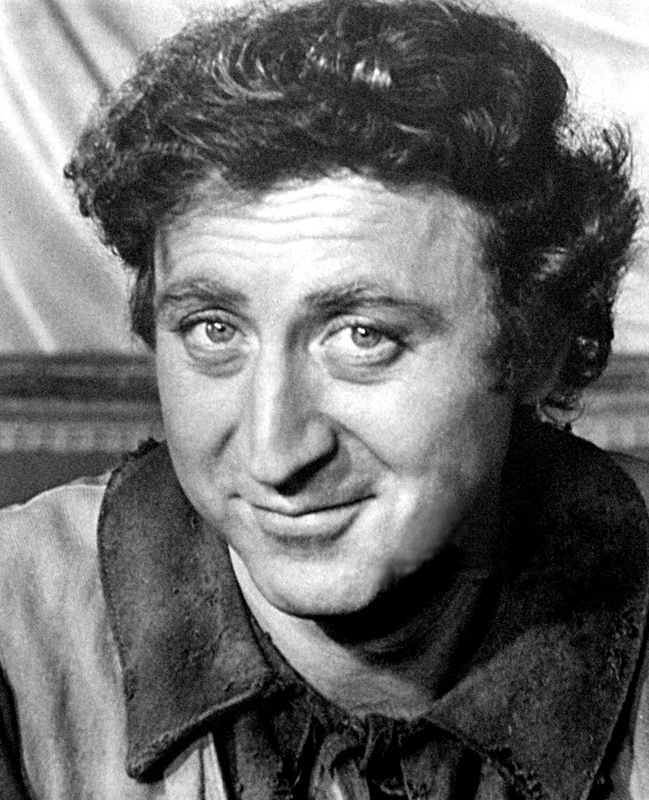 whose four-decade acting career included unforgettable comic roles in “The Producers”, “Blazing Saddles”, “Willy Wonka & the Chocolate Factory,”” and “See No Evil, Hear No Evil”. Date of death: 05.09.2016, aged 91. About: Hugh O'Brian was an American actor and humanitarian, best known for his starring roles in the ABC western television series The Life and Legend of Wyatt Earp (1955–1961) and the NBC action television series Search (1972–1973). He also had a notable supporting role in John Wayne's last film, The Shootist (1976). He was highly regarded for creating the Hugh O'Brian Youth Leadership Foundation, a non-profit youth leadership development program for high school scholars which has sponsored over 400,000 students since he founded the program in 1958 following an extended visit with Nobel Peace Prize-winning theologian and physician Albert Schweitzer. Date of death: 11.09.2016, aged 88. 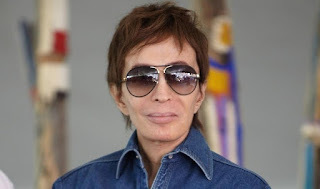 About: Norman "Nugget" May was an Australian radio and television sports broadcaster famous in Australia for calling "GOLD, GOLD for Australia, GOLD" during the men's 4 × 100 metres medley final in the 1980 Moscow Olympic Games. The feat was significant because it is the only time that the United States team, who boycotted the Olympics that year, has not won that Olympic event. It was also Australia's first gold medal in eight years, after not winning any at the 1976 Montreal Olympic Games, while the government wanted the Australian team to follow America's lead in boycotting the Games. May's call of the race was notable for not hiding his support for the Australian team, as opposed to objective commentary that was the norm of the time. In the time since the event, May has become better associated with the win than the four swimmers who competed, with the swimmers themselves describing May as the fifth member of the Quietly Confident Quartet. Date of death: 11.09.2016, aged 76. About: Ken Sparkes was an Australian radio presenter, television personality (actor, singer, host), disc Jockey and voice-over artist. He also worked as an investigative journalist, sportscaster/commentator, launched briefly a pop career and co-founded his own record label. He was a presenter of radio programs, including presenting the breakfast program on Adelaide's 5KA. Sparkes had one of the best known media voices in Australia and was known for years as the "voice of Channel 9". 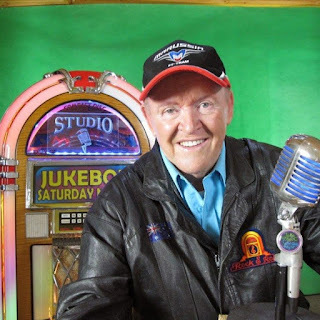 His voice was well known as a booth announcer for the Nine Network and Network Ten. He was the host of music variety show's Kommotion on channel 10 in Melbourne and Bandstand on channel 9 in Sydney. Date of death: 16.09.2016, aged 88. About: Albee was an American playwright best known for writing “Who’s Afraid of Virginia Woolf?” Watch the Richard Burton/Elizabeth Taylor film that brought it faithfully to the screen (and wonder why Richard Burton didn’t get an Oscar for best actor for that film). 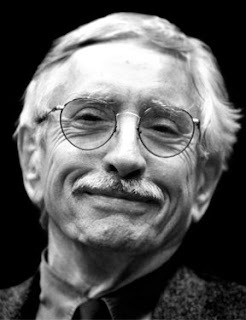 Albee was openly gay and stated that he first knew he was gay at age 12 and a half but insisted that he did not want to be known as a "gay writer", saying in his acceptance speech for the 2011 Lambda Literary Foundation's Pioneer Award for Lifetime Achievement: "A writer who happens to be gay or lesbian must be able to transcend self. I am not a gay writer. I am a writer who happens to be gay." Date of death: 21.09.2016, aged 80. Cause of death: Complications of Parkinson's disease. About: Peter Brown was an American actor best known for his four-year role as young Deputy Johnny McKay opposite John Russell as Marshal Dan Troop in the 1958 to 1962 ABC/Warner Brothers western television series, Lawman and as Texas Ranger Chad Cooper on NBC's Laredo from 1965 to 1967. Date of death: 25.09.2016, aged 87. 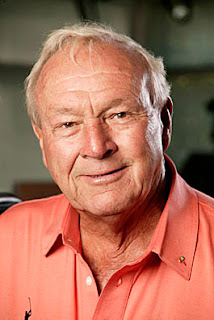 About: Arnold Palmer, nicknamed The King, was an American professional golfer who is generally regarded as one of the greatest players in the sport's history. Apart from his numerous wins, he was one of golf's most popular stars, the first superstar of the sport's television age, which began in the 1950s. He is credited with helping change the perception of golf as an elite, upper-class pastime to a more populist sport accessible to middle and working classes. Date of death: 28.09.2016, aged 93. 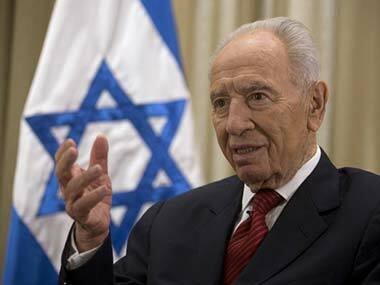 Cause of death: Peres died 2 weeks after suffering a massive stroke. About: Former Israeli President and Prime Minister, a winner of the Nobel Peace Prize for negotiating with the Palestinians. Cause of death: Myeloma, a cancer of the plasma cells, aged 68. About: Max Walker was an Australian sportsman who played both cricket and Australian rules football at high levels. After six years of balancing first-class cricket in summer, professional football in winter and study for a degree in architecture, Walker earned a place in the Australian cricket team in 1973 and represented his country in the sport until injury ended his career in 1981. Following his retirement he worked as an architect and also commenced a career in radio and television media. 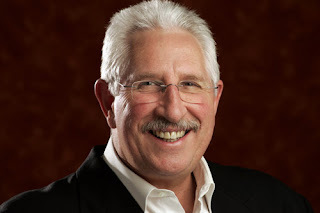 He wrote 14 books over a period of thirty years and became a successful public speaker. His unorthodox cricket bowling action earned him the nickname "Tangles", and his larrikin character made him a much-loved figure with the Australian public. Date of death: 07.10.2016, aged 86. Cause of death: Not disclosed, although he had been hospitalised for some weeks. 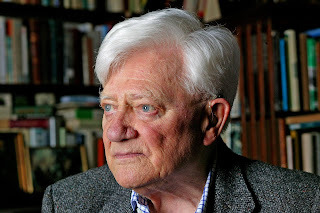 About: Ross Higgins was an Australian vaudevillian, character actor, television host, comedian, singer and voice actor. 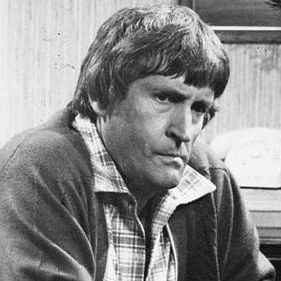 He was best known for his role as bigoted and cantankerous, but likable Ted Bullpitt in the 1980s television situation comedy series Kingswood Country. He was also a commercial advertiser who provided the voice of animated character "Louie the Fly" in the television ad campaign for Mortein, over a 50 year period (the longest running such ad in Australia). Date of death: 07.10.2016, aged 54. Cause of death: Wilson died at her family home in Sydney from breast cancer, a condition she had kept quiet. 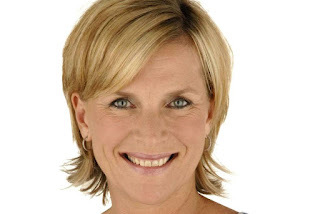 About: Rebecca Wilson was an Australian sports journalist, radio and television broadcaster and personality, known for the comic television talk sports show The Fat, in which she appeared regularly with host Tony Squires. She was a panellist on numerous television programs including Beauty and the Beast, Sunrise and The Footy Show. She worked in both the newspaper and television industries for over 20 years and won a Kennedy Award in 2013. 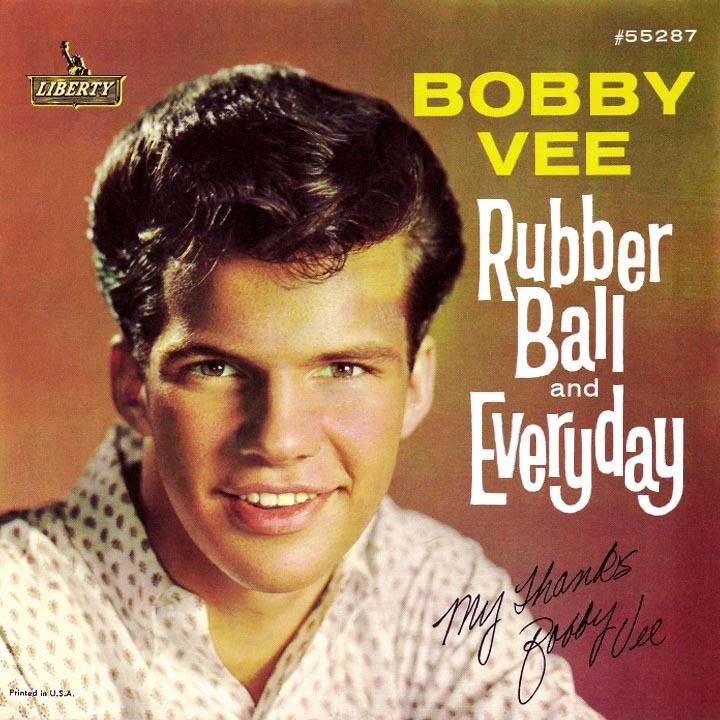 About: Robert Thomas Velline, known professionally as Bobby Vee, was an American pop singer who was a teen idol in the early 1960s. 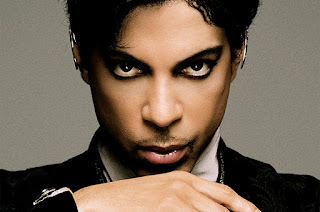 According to Billboard magazine, he had thirty-eight Hot 100 chart hits, ten of which reached the Top 20, and had six gold singles in his career. Date of death: 07.11.2016, aged 78. Cause of death: Parkinson’s Disease. 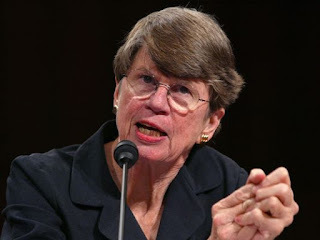 About: The first woman to serve as U.S. Attorney General (1993-2001) and the second-longest serving Attorney General in U.S. history. 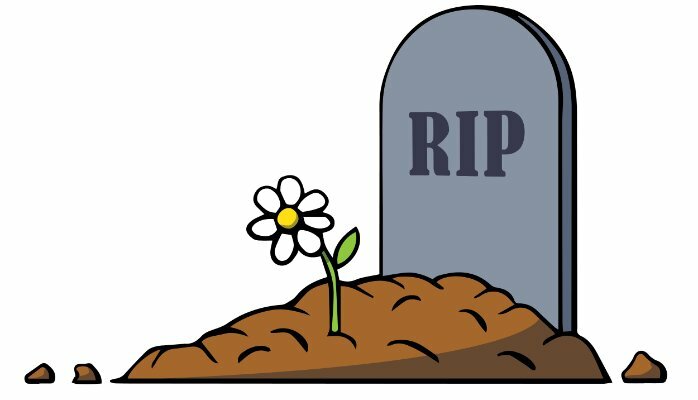 Date of death: 07.11.2016, aged 82. Cause of death: According to his manager, Cohen died in his sleep following a fall. About: Leonard Cohen was a Canadian singer, songwriter, musician, poet, novelist, and painter. His work mostly explored religion, politics, isolation, sexuality, and personal relationships. 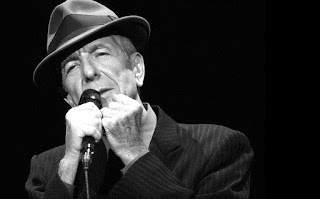 Cohen pursued a career as a poet and novelist during the 1950s and early 1960s, and did not launch a music career until 1967, at the age of 33. His last album, You Want It Darker, was released three weeks before his death.